Product liability cases involve defective consumer products that cause injury, illness or property damage. If you suspect a defective product was responsible for harm suffered by you or a loved one, the Oklahoma product liability attorneys are here to help. Call us at 877-392-4878 or contact us online for a free case consultation. 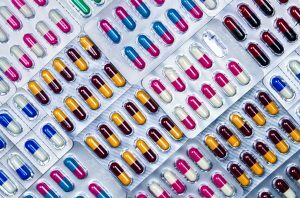 Dangerous prescription medications are a frequent source of product liability lawsuits. 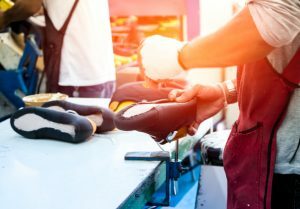 Although the range of products that can cause harm is broad, most product liability cases relate to one of three types of flaws: design defects, manufacturing defects or warning defects. Defects that occur during the manufacturing process can make a product unreasonably dangerous. It’s important to note a successful product liability case must establish the product was defective and the product defect caused the resulting injury or illness. The plaintiff of a product liability case is the individual, or individuals, who suffered harm caused by a defective product. The defendant is typically the product’s manufacturer, but depending on the nature of the defect and the circumstances of the resulting harm, the defendant or defendants in a product liability case may include the product’s designer, supplier, distributor, marketer, seller or repairer. As with other types of personal injury cases, time is of the essence in product liability claims. Injury victims must file lawsuits within the applicable statute of limitations, which is a deadline to pursue a legal claim. In Oklahoma, plaintiffs have two years from the date they knew or should have known about their injury or illness to file a product liability lawsuit. 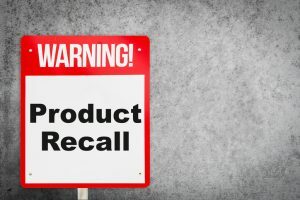 Many dangerous products are not recalled until innocent consumers have suffered injuries. If a loved one died due to a defective product, our attorneys may be able to help surviving family members seek compensation through a wrongful death case.